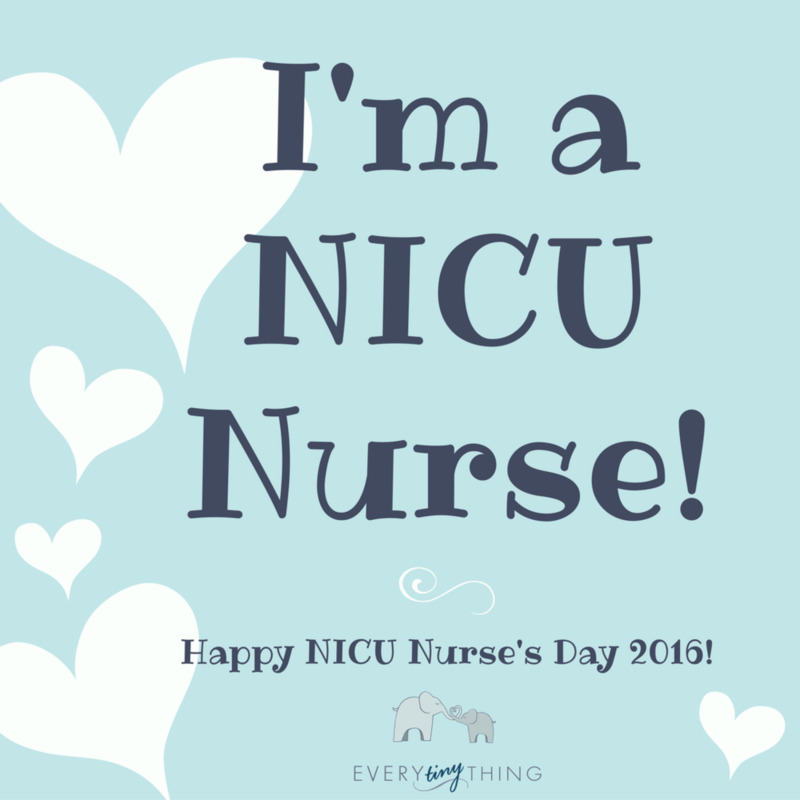 NICU Nurses Day sharable images - enjoy! Great for Instagram, Facebook, Pinterest, Twitter & more! Just Copy & Paste into your feed. 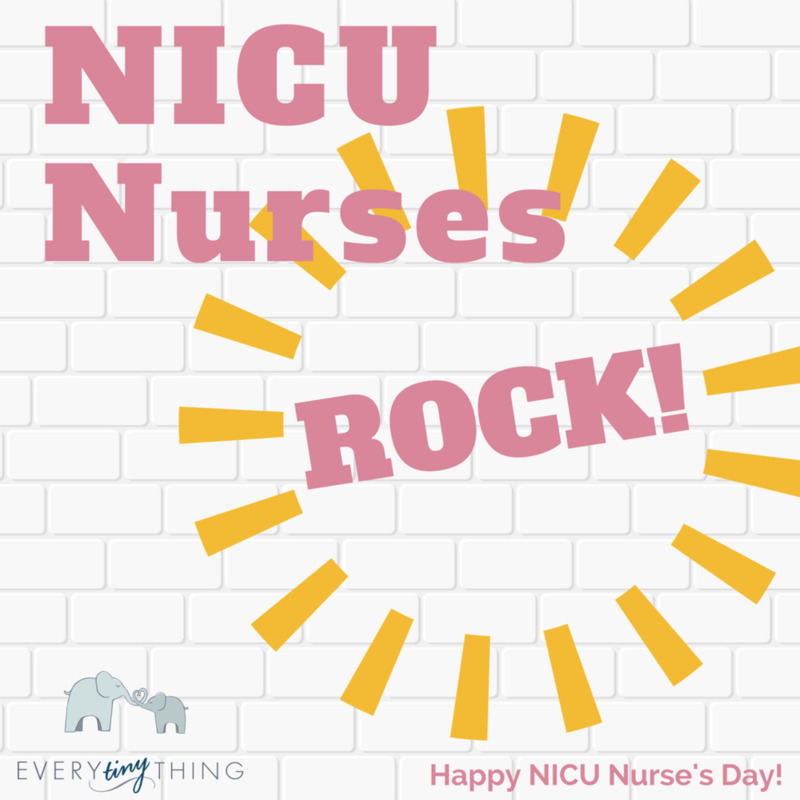 Use these images to share your NICU Nurse Appreciation on INSTAGRAM, TWITTER, FACEBOOK AND MORE!